Accounting for every financial transaction occurring in your Order Management System can be stifling and error prone if left to manual methods...especially if you need to extract data from numerous systems and reconcile the data prior to entry into an accounting system. SimOneEMS’ accounting module centralizes every transaction occurring in SimOneEMS in order to produce the reports you need – now and by period. And SimOneEMS uses Temporal Data to assure every event at every point in time is able to be recovered. SimOneEMS will manage your vendor accounts, sale accounts, payment accounts, shipping accounts, purchasing, taxes, returns and much more. SimOneEMS has real time to date reporting for P&L and Ledger accounts. 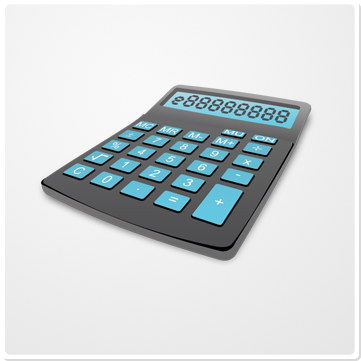 SimOneEMS provides thorough and reliable accounting for all of your OMS activities. All data is collected and formatted for easy exporting to more sophisticated accounting systems like QuickBooks or any other system that reads a standardized CSV file.